That is how Maine prefers it anyway. 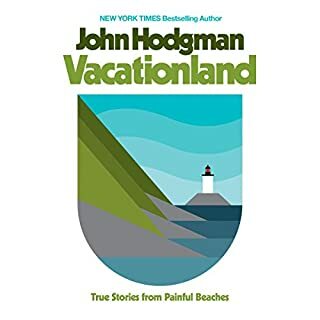 For a book about Maine, Hodgman delivers. Wonderful, Self-Aware Wit in his humor. This book makes you feel smarter than you actually are. 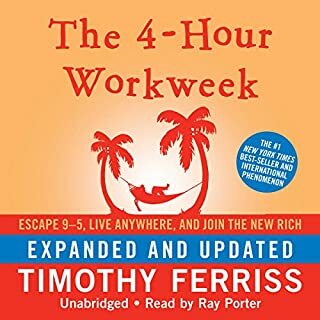 This book is very focused on reducing your work to travel the world. While I don't (at this time) feel that this is my path, I do see how this plan can make your time open up in a way that will allow you to do virtually whatever you want. There are a lot of slow parts of the book that read off lists of websites and their descriptions, so it's a good idea to follow up at tim.blog to fill in things you can't write down while driving or in transit. I loved it. He surprised me immediately. He was funny. He had a great delivery. 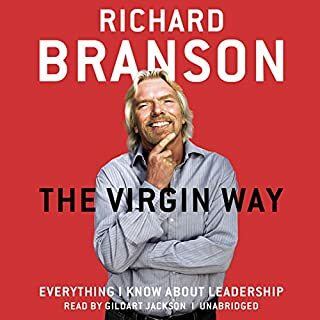 Interesting and fun book to listen to. Get through the first couple chapters and his DORKY DORKY jokes (cringe). The rest gives some good advice and new ideas. Discover the incredible difference one day can make! Some people waste years, decades, even their entire lives waiting for that extraordinary lightning bolt that will change everything for them! But those whose lives really do change in dramatic ways can almost always trace the change back to something much simpler. 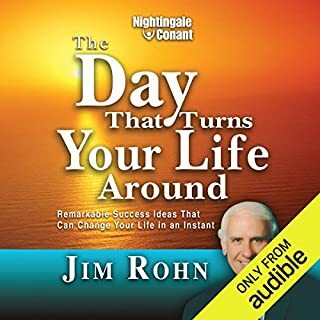 I enjoy this genre, which is why I tried a Jim Rohn title. Other books may be better than this one. This book has a bunch of thoughts and wisdom, which are fine, but there are no concrete suggestions or solutions to problems. It's fine if that's what you're looking for. I just didn't find any new ideas or suggestions like I have from authors like Brian Tracy or Zig Ziglar. 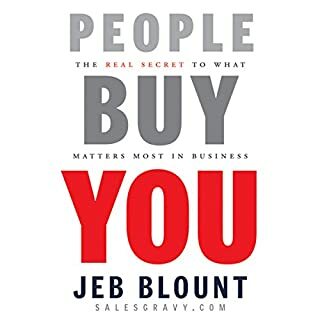 I bought People Love You by Jeb Blount and liked it a lot! 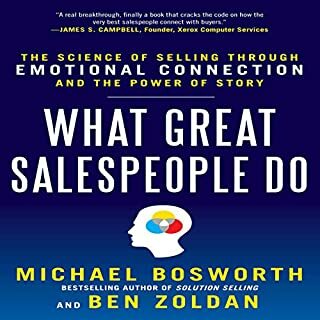 I decided to download this book, People Buy You, expecting to get more insight and ideas. I'm about a third of the way through and at least 80 percent of the material is the same as the material in People Love You. You know what people don't love? Paying for the same book twice. 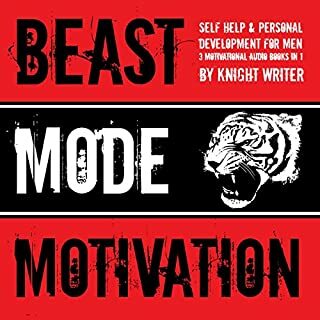 An entertaining and inspiring book of stories and insight. I enjoyed it! 3 words remaining. 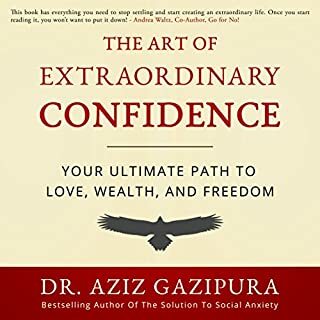 Lots of great tips and inspiration here. Some of it is repetitive, but it's repetitive for a reason. 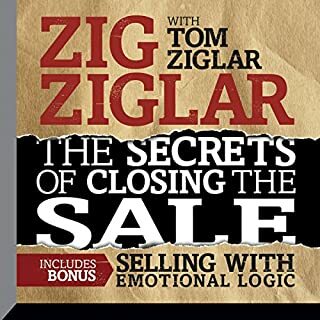 This is one of a number of sales and customer relations recordings in my library. It's got some good ideas on selling and being respectful. Is there a second part to this? It asks you to "turn the tape over" for the rest of the discussion and then ends. Nonetheless, it's still good and has plenty of detail. Good Ideas. A Bit Long and Boring. 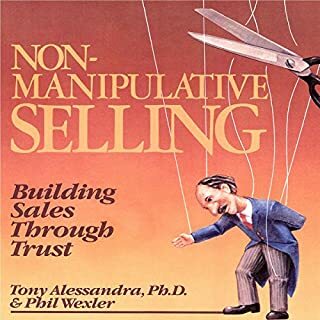 Maybe it's the narrator's voice, but this book was hard to listen to at times. He's got good ideas, but it felt very long.